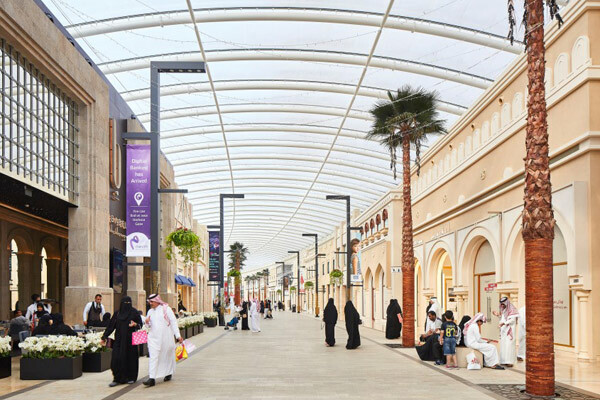 The Avenues - Bahrain, the first commercial and leisure mall of its kind in the kingdom with a unique 1.5-km-long waterfront, has won major recognition at the Arabian and African Property Awards 2018-2019 ceremony held in Dubai. The final results of the award were announced at a ceremony held recently in Waldorf Astoria Dubai Palm Jumeirah, covering multiple categories including developers, architects, agents and interior designers, said a statement from Mabanee, the owner of The Avenues - Kuwait. According to the company, the project is designed with the same style and concept as The Avenues - Kuwait. It is characterised by a fine architectural design that makes the visitors feel the outside atmosphere under a covered roof which allows the sun light to flow inside eliminating the heat, it stated. On the win, Sorouh Company, an associate of Mabanee, said it was a indeed a moment of pride for The Avenues - Bahrain to win top honours at the Arabian and African Property Awards and that too within a year of its launch. Strategically located at the heart of the capital city, Manama, within the Bahrain Bay project overlooking King Faisal road, The Avenues - Bahrain has become one of the most prominent shopping and touristic destinations in the country.